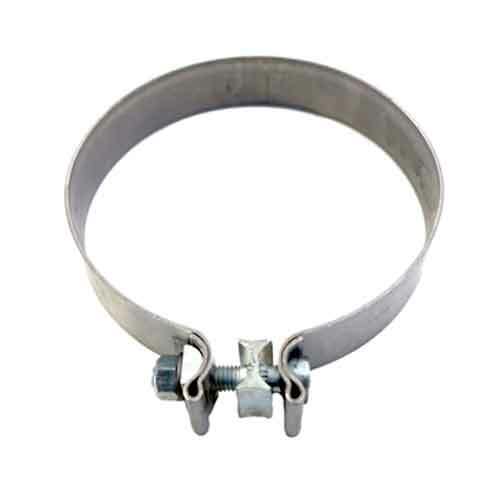 Minimum quantity for "TORCA ACCUSEAL 5IN STAINLESS STEEL CLAMP" is 1. A SIMPLE AND EFFECTIVE WAY TO CLAMP EXHAUST STACKS TO YOUR MUFFLER. CAN BE EASILY POLISHED UP TO SHINE.